Guitarist Alan Morse and vocalist Ted Leonard shed some light on the past, present, and future of California's top progressive rock band, Spock's Beard. Of all the elements that make Californian troupe Spock’s Beard one of the top progressive rock acts of the last two decades, few, if any, are as cherished as their vocals. Bold yet inviting, their singers have always conveyed a lot of personality and heart. 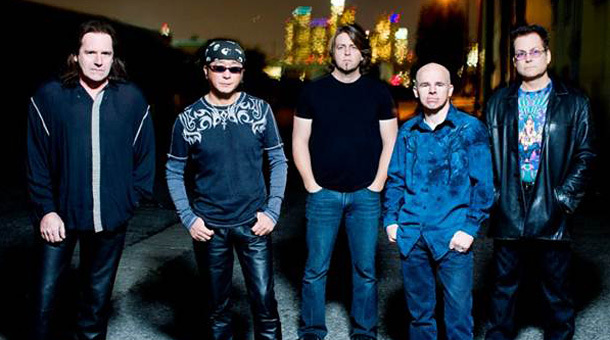 In 2012, the band announced that longtime singer/drummer Nick D’Virgilio would be leaving the group to pursue other ventures (including spots with Big Big Train and Cirque Du Soleil); shortly after, they declared that former Enchant frontman Ted Leonard would be taking over vocal duties (while touring drummer Jimmy Keenan would become an official member). With a passionate new line-up and a striking new album—Brief Nocturnes and Dreamless Sleep—on which to showcase it, the boys in the Beard are as poised as ever to blow fans away. The history of Spock’s Beard is fairly interesting, actually. Founded by brothers Neal and Alan Morse roughly twenty years ago, the group released several masterpieces, such as V and Snow, in its original incarnation. When Neal left at the turn of the century to focus on a theological solo career, the remaining members decided that drummer Nick D’Virgilio would be the best possible replacement, eerily echoing the history of Genesis in the process. As a quartet, they managed to exceed expectations over the last ten years with their four studio works—Feel Euphoria, Octane, Spock’s Beard, and X. Their sound was noticeably different, but it wasn’t necessarily regressed. Obviously, Keegan’s admission into the official group was a given once the position was vacant; Leonard’s, however, was a bit more prolonged. He says, “Enchant toured with Spock's twice…so I got to know the guys pretty well. When Nick couldn't make it to a few festivals they were committed to, they asked me to fill in…I guess you could say that those became a pretty intensive audition process…” As is often the case, a few good impressions at a chance meeting led to a concrete and auspicious partnership years later. Leonard admits to feeling some pressure (mostly self-inflicted) about filling “the massive shoes that Neal and Nick wore. They are both amazing musicians and great singers.” Of course, there are also the expectations of (and potential backlash from) the fans; luckily, both Leonard and Morse were up for the challenge. “I knew that whatever we do better be great because fans will be measuring this version of Spock's against it's illustrious past,” the former notes, while the latter adds, “I wasn’t so much worried about proving anything to ourselves. [It] more about proving to the fans that we could still do it.” Fortunately, fans have reacted positively to the changes. 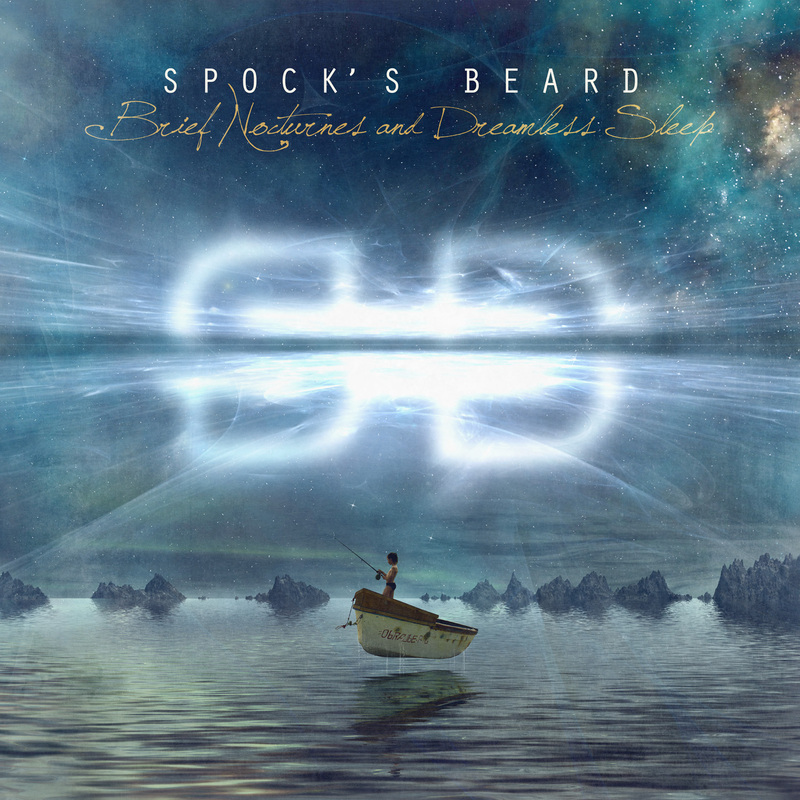 For more on Brief Nocturnes and Dreamless Sleep, check out my review here; also, be sure to check out Spock’s Beard when they travel alongside nearly half a dozen other progressive rock acts as part of drummer Mike Portnoy’s Progressive Nation at Sea tour.